‘Tobermore and the Valiant Soldiers that Served’ was written and compiled by Miranda Rogers. The book was published in 2015. 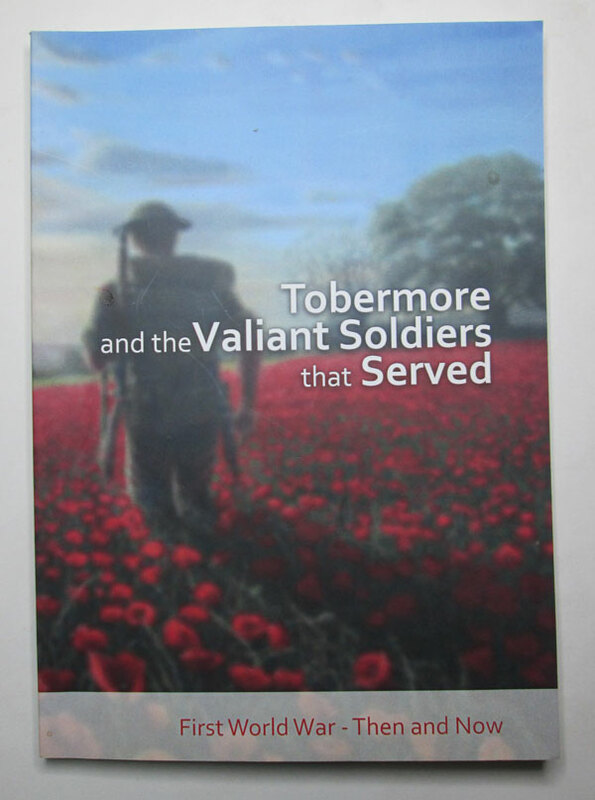 The book details those from the Tobermore area that died in World War One. The book also lists a substantial number of men who served, and includes related articles on the war.